Executives and professionals often have unique situations or concerns. If you are negotiating an executive retention agreement, you will need to consider contractual terms such as your duties, the amount and forms of compensation, and separation-related provisions such as the events that can lead to termination of the agreement, severance pay and restrictive covenants. 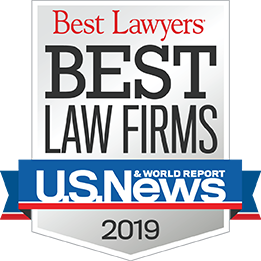 You need to know your options and fully understand the agreement your are entering into, and a specialized Phoenix executive & professional employee lawyer can help. If your employer has breached its contract with you or claims that you have breached your employment contract, you will need to consider your options for resolution, and if amicable resolution is not possible, you will need strong representation. 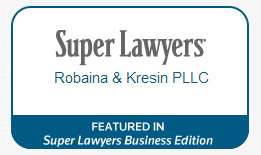 The attorneys of Robaina & Kresin PLLC are experienced in representing a wide array of executives and professionals, can be a valuable resource for you, and will provide you excellent representation if the need arises. To speak to a knowledgeable Arizona employment lawyer today, call 602-682-6450 or send us an e-mail.